Saw on the website about your Gospel tract contests for Halloween and Christmas. 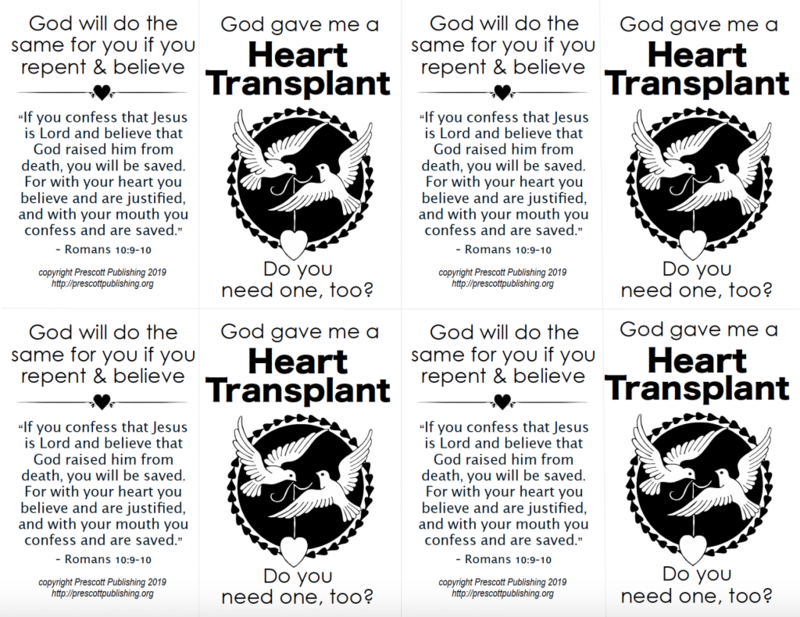 Wondering if you would offer printed copies of the tracts for sale? 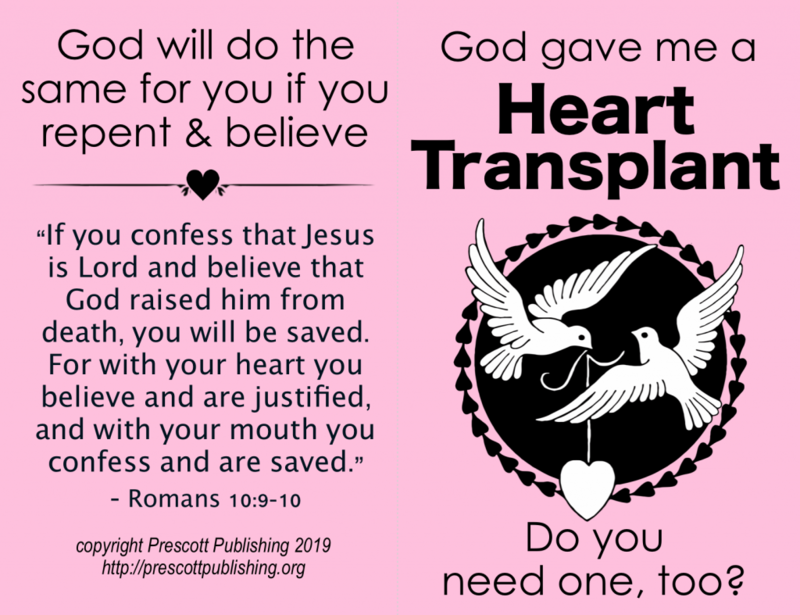 As for selling pre-printed copies of our tracts, we aren’t set up to do that right at present, although it is something we may consider in the future, as we’ve had several requests from readers to do so. In the meantime, this letter inspired us to release another holiday-themed tract. This one is for Valentine’s Day. It joins the tracts we already offer for Halloween and Christmas. 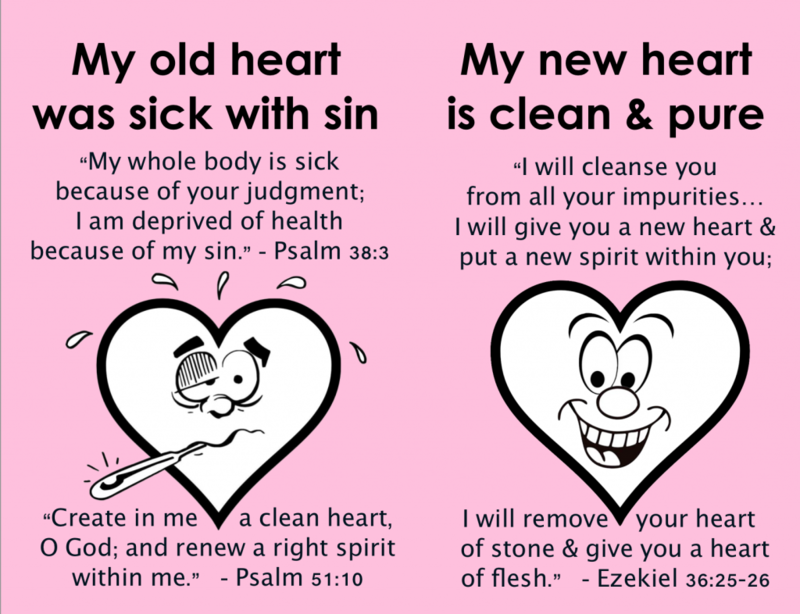 If you like this printable, be sure to check out our retro valentines with Bible verses, as well. They’re adorable!